Worlds away from the flashing neon signs, rowdy bars and high-rise hotels that you might be imagining, the low-key eastern Algarve is one of our favourite holiday spots. 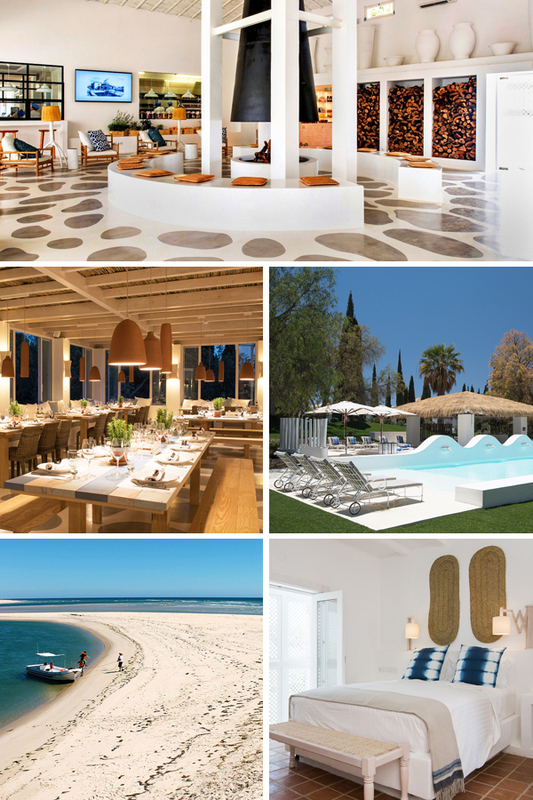 We’re talking stunning lagoon beaches, pretty towns with crumbling castles, hiking through wooded hills… It offers the best of southern Portugal with none of the crowds, and we’ve shared some of our favourite boutique hotels to unwind in. Vibe: Cool and calm. There are peaceful pools to chill out by, and the light and bright rooms are wonderfully restful. Setting: This stylish rural hotel is an easy 30-minute drive from Faro airport but far removed from bustling tourist resorts. Acres of garden mean it never feels crowded, and deserted island beaches are just a short drive or boat ride away – you even get a free picnic on the sand as a thank you for booking through i-escape. Why we love it: We adored the farm-fresh food and the top-notch service from the friendly staff. This is our favourite discovery for 2016. Must do: Try the delicious Passion Fruit Mojito or the Porto Branco Tini. Vibe: Ultra stylish yet ultra-friendly. Expect magazine-worthy interiors and lots of pampering touches. 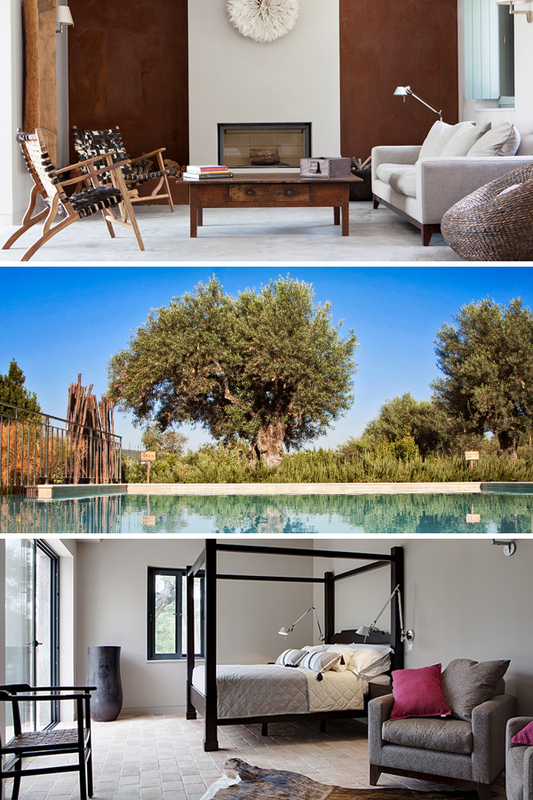 Setting: This beautiful 10-bedroom farmhouse sits in peaceful gardens surrounded by almond, pomegranate and olive orchards. It’s a 25-minute drive from the airport, so you could be floating in the saltwater pool or lazing in a hammock soon after landing. Why we love it: The eco-credentials are very impressive (solar-heated water, reused stone and brick), and the restaurant serves home-grown produce on a shaded terrace. We genuinely found it hard to leave. Must do: Don’t miss the coastal town of Fuseta with its boho vibe – there’s a monthly flea market and live music on a Wednesday night. Vibe: A clever blend of homeliness and contemporary open-plan style. 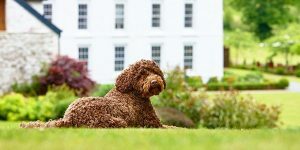 The service is charming and children of all ages are warmly welcomed – there are lots of free activities for them in summer. 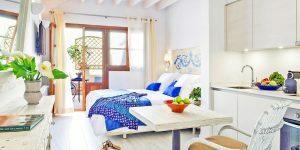 Setting: Hidden amongst protected pine forests, this modern boutique hotel is just a gentle stroll from a wonderful sandy beach.The Spanish border is just a hop, skip and jump away, and Seville is do-able as a day trip (just a 90-minute drive). Why we love it: This little pocket of the eastern Algarve is tranquil and not at all over-developed. The design is slick and clean, and the beds are so supremely comfy that we slept for 10 hours straight! Must do: Try and book as high a room as possible. During the night you can watch the sea sparkle with lights from the boats fishing for squid. 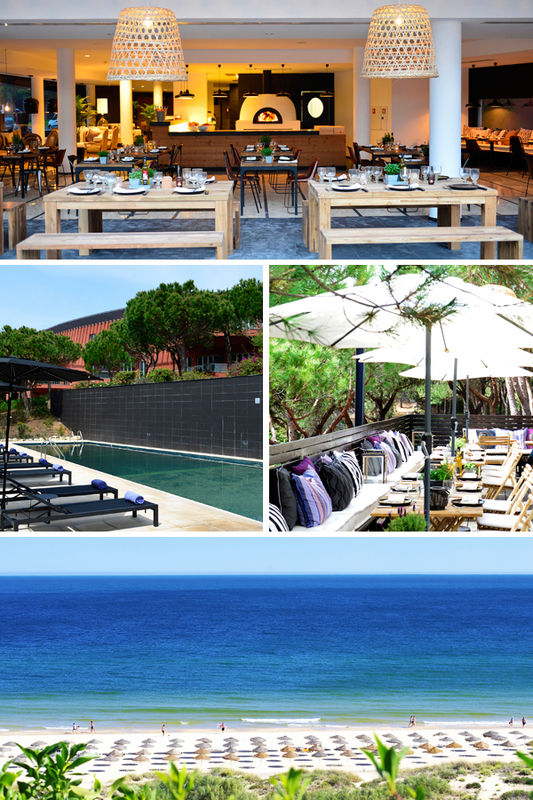 View our whole collection of boutique hotels in the Algarve.